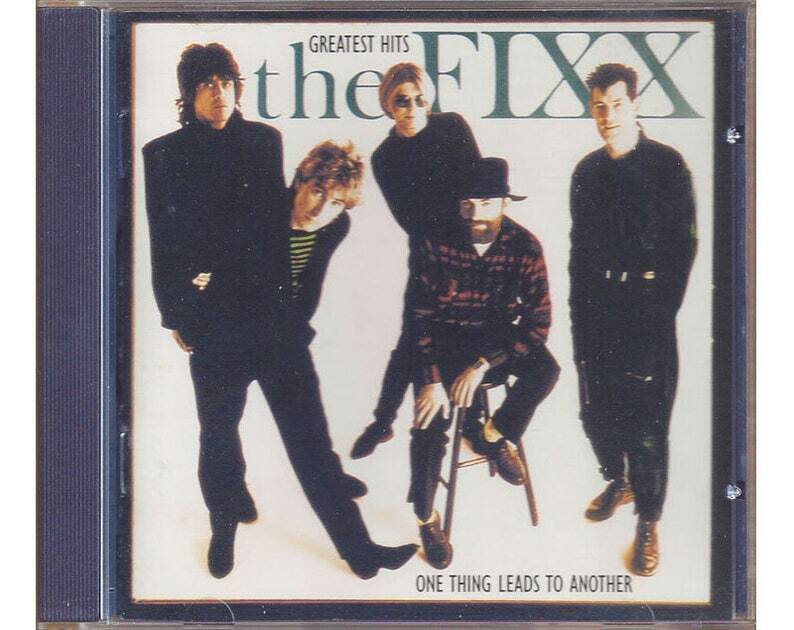 One Thing Leads to Another includes the greatest hits of the popular 80s Synth-pop band The Fixx. Their interesting arrangements, great musicianship, and thought-provoking lyrics are what keep fans, old and new alike, coming back for more. My personal favorite is Red Skies.